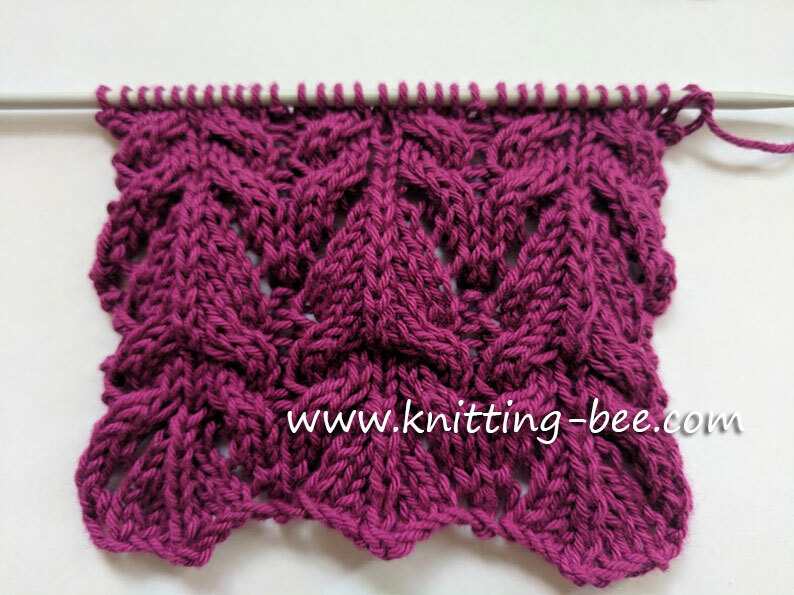 Openwork and Lace Stitches. 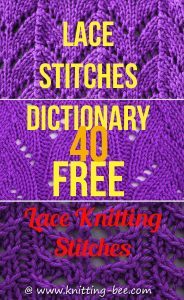 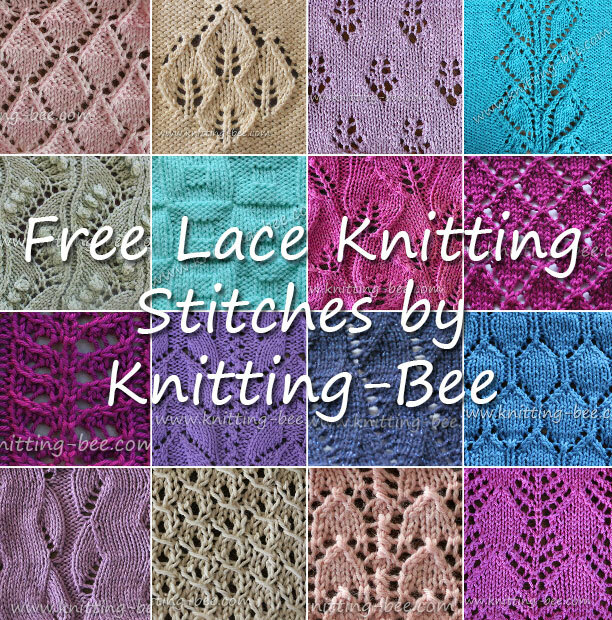 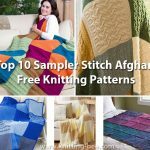 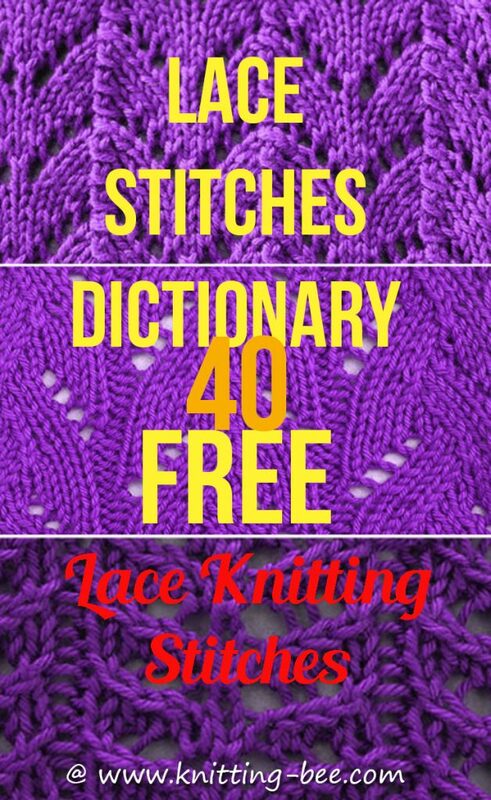 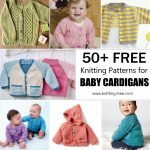 Free lace knitting stitches by Knitting Bee. 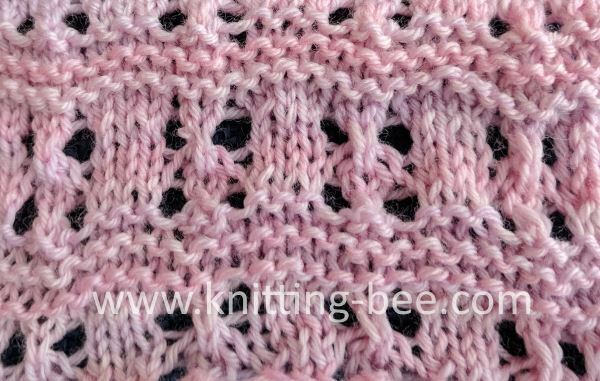 Creating knitting stitches with a lacy effect requires you to master just a few moves! 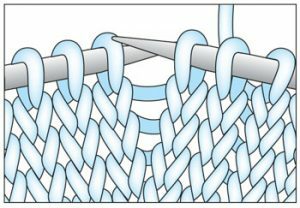 The first stitch is the Yarn Over (yo), which is simply a strand of yarn laid across the right needle which creates a new stitch. 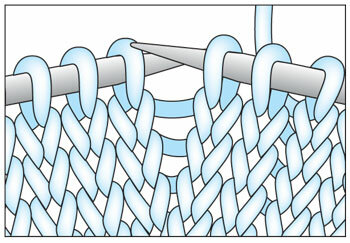 1 – Bring the yarn to the front between the needles. 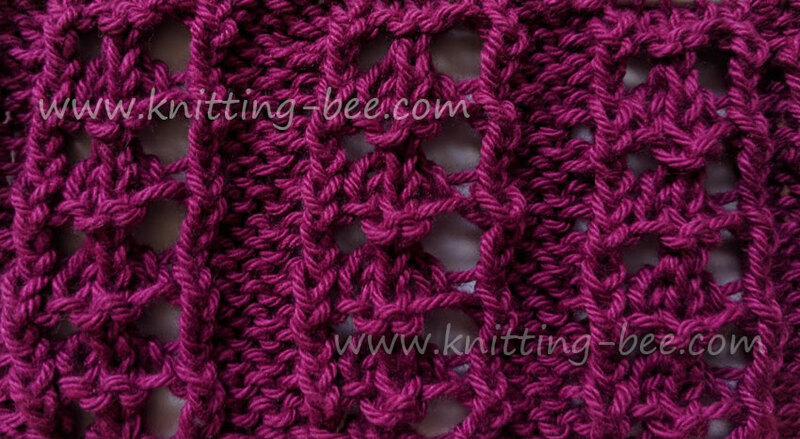 If the last stitch was a purl then the yarn is already in the front. 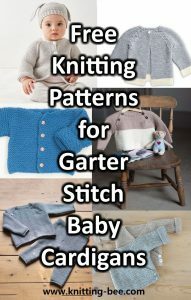 3 – Bring the working yarn to where it needs to be in order to work the next stitch. The right needle goes through both the second and first stitch on the left needle and the new loop is pulled through both stitches (creating one stitch out of two). 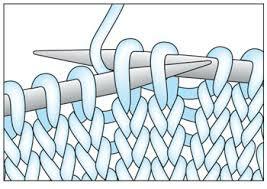 This puts the second stitch on top of the first making the stitch look like it is slanting to the right. 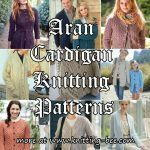 therefore, it is a right leaning decrease. 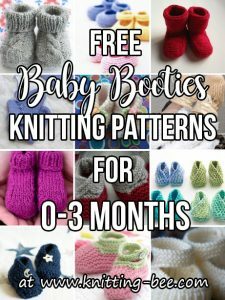 These are left leaning decreases. 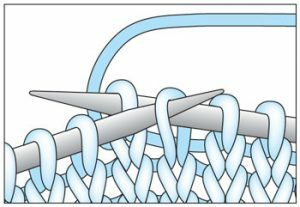 Slip knitwise (essential to avoid a crossed stitch). 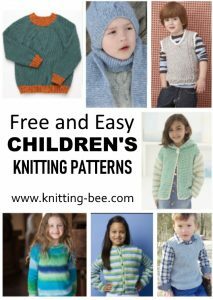 Both decreases produce the same result. 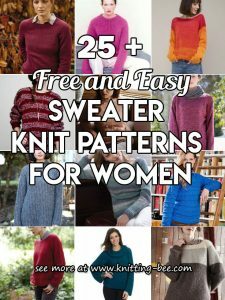 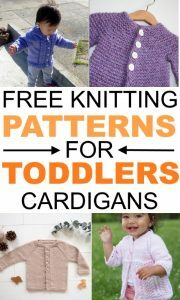 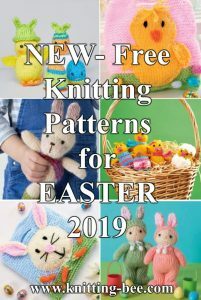 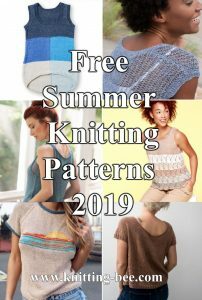 Continue below for all our free lace knitting stitches!